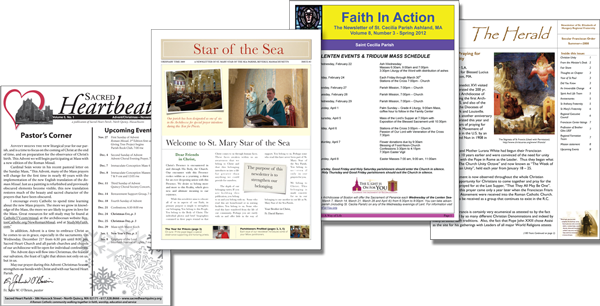 Pilot Printing can help design your newsletter. Many layout and color options available. For more information, please submit a request for quote or for more information. * In increments of four pages.